Mathayus grows up the son of Ashur, the captain of the King's guard, the Black Scorpions. When Ashur denies his son the chance to join the Scorpions, he angers the king and the king has him killed. The king then sends Mathayus to train to join the group and Mathayus is gone for six years. When he returns, he finds that the king has been overthrown by the evil Sargon. When Mathayus refuses to pledge his loyalty to Sargon, he becomes a wanted man. 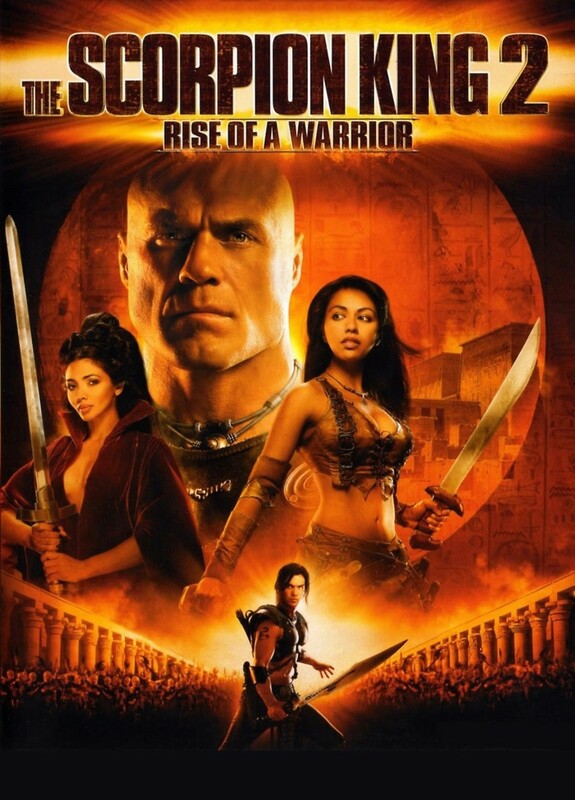 Mathayus must then find a way to retrieve a legendary sword from Sargon's ally, Astarte, a war-goddess, in order to defeat Sargon and claim the throne for himself.